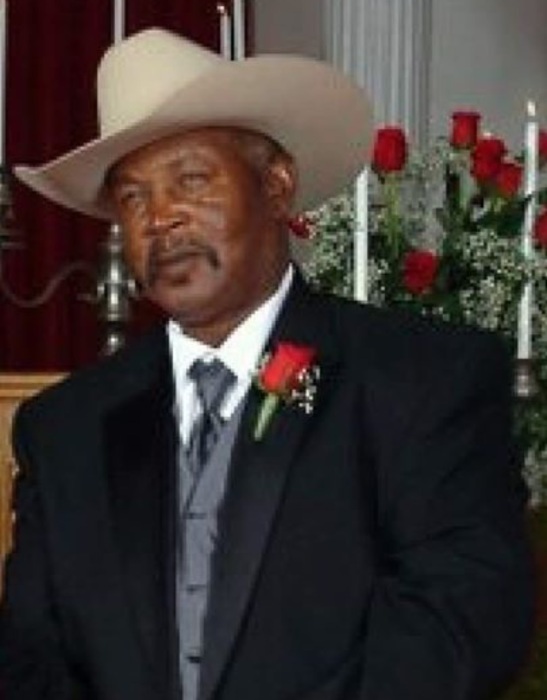 In humble submission to the will of God, the management and staff of Christian Memorial Chapel, sorrowfully announce the earthly departure of Mr. Albert Lee "Cowboy" Capehart, age 66, of Graceville, Florida on Sunday, August 19, 2018, in Marianna, Florida. God dispatched the Angel of Death to relay a message to Albert, saying "I see your road is rough, and the hill is getting too steep. Come rest your head upon My breast, your soul I will keep." 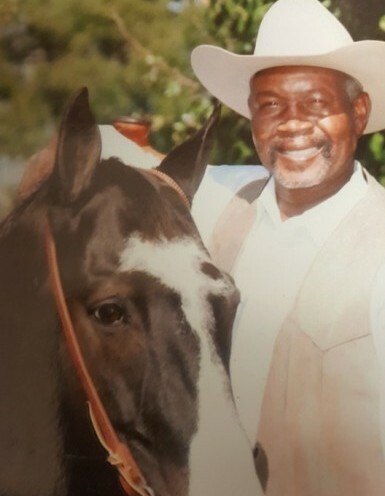 “Cowboy” leaves to cherish his galloping memories with his daughter: Danielle Parker (Patrick); grandchildren: Destiny Snell and Kazani Snell all of Dothan, Alabama; siblings: Estoria Slack (Carey) of Graceville, Florida, Mae Ford (Solomon) of Tallahassee, Florida, Lee Capehart (Yvonne) of Pensacola, Florida, Ulysses Jr. Capehart (Katie) of Graceville, Florida, Elmore Capehart and Landrew Capehart (Beverly) all of Dothan, Alabama; aunts: Mary Waddell, Metterean Robinson of Graceville, Florida and Janie Capehart of Saint Petersburg, Florida; special friend: J.R. 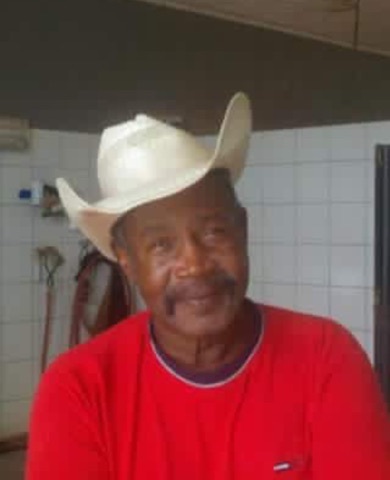 Miles (Sharon) of Graceville, Florida; numerous nieces, nephews, extended family members, other relatives and friends. 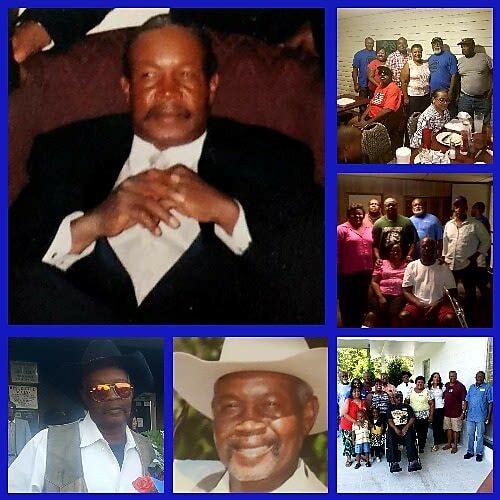 Please keep the Capehart family in prayer, as we reflect the gracious memories.